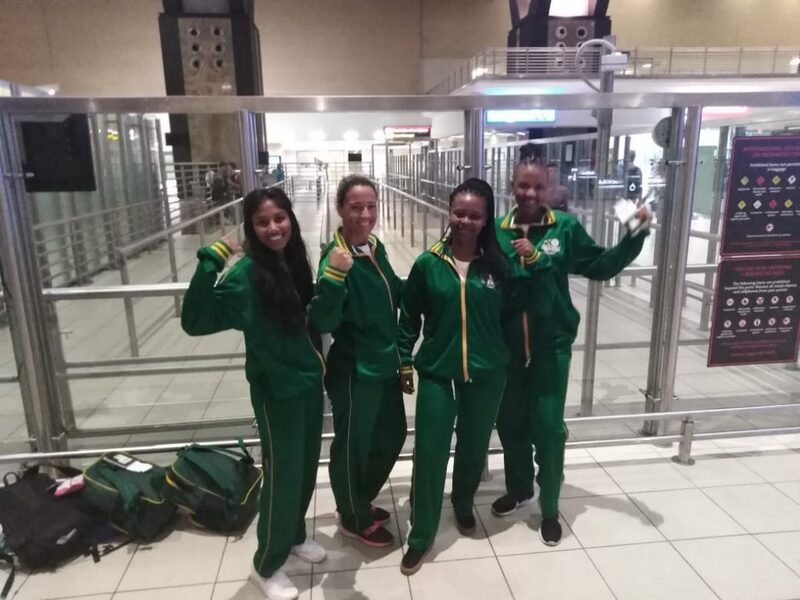 Team South Africa comprising, Reyanka Kisten (KZN), Lebogang Caroline Malahela (Limpopo), Aneta Fredericksen (W.Cape) and Bejancke Della (W.Cape) jetted off from OR Tambo International this Sunday (24 March) for the FIVB’s Snow Volleyball World Tour for women scheduled for Wagrain-Kleinari, Austria from 28 to 31 March. 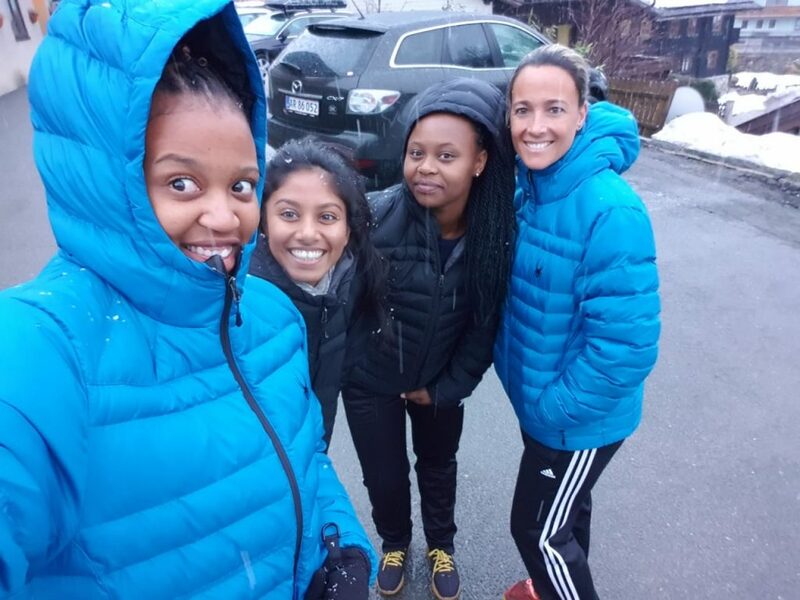 The team is presently in freezing Wagrain-Kleinari getting acclimatised with the picturesque snow covered surroundings and preparing for the opening event. 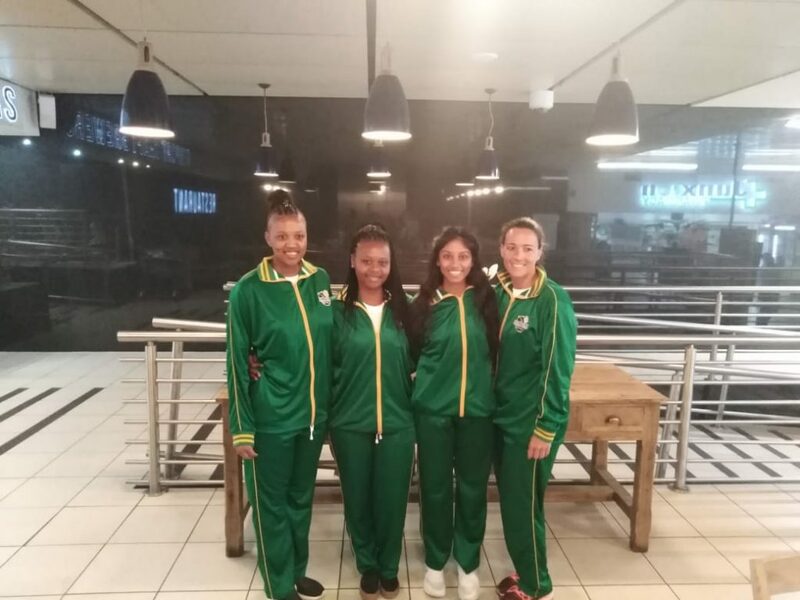 “ It’s not going to be easy for a team from sunny South Africa to quickly adjust to playing volleyball in below zero temperatures and being well insulated with thermal attire, and beanies,” said Aneta Fredericksen, a senior player in the team. 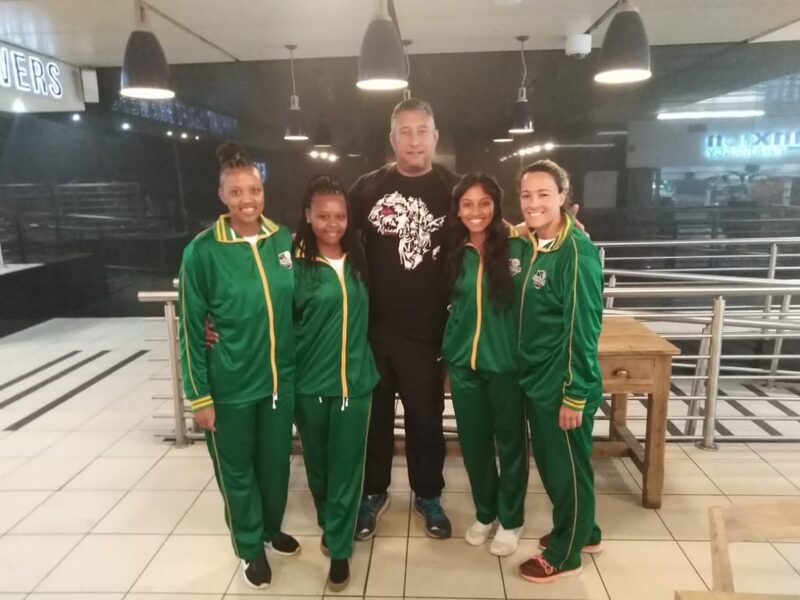 “ While this is our first experience in such challenging conditions we are determined to overcome our initial jitters and settle down and do the best we can,” said Lebogang Malahela. 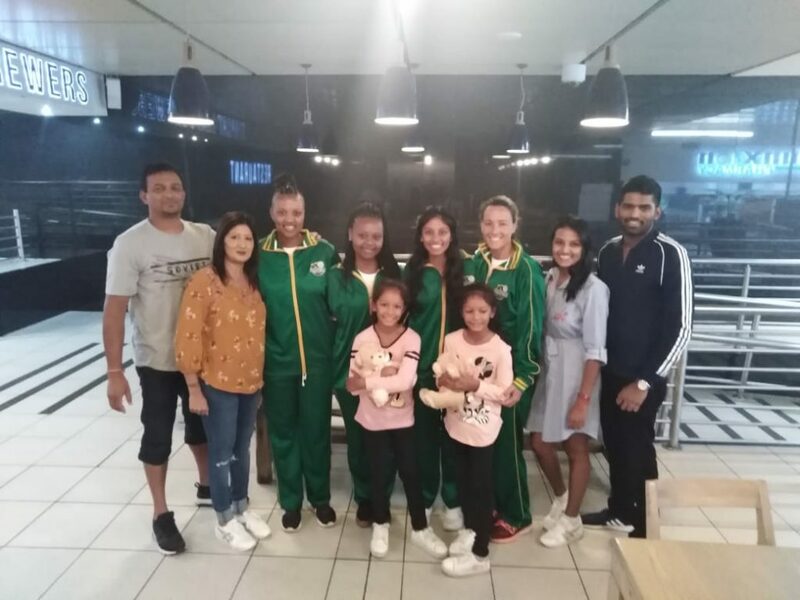 The youngsters in the Team SA will be relying on senior campaigner, Aneta Fredericksen who is experienced in both Indoor and Beach Volleyball formats of game to keep them focused in their matches against an illustrious line up of competitors. 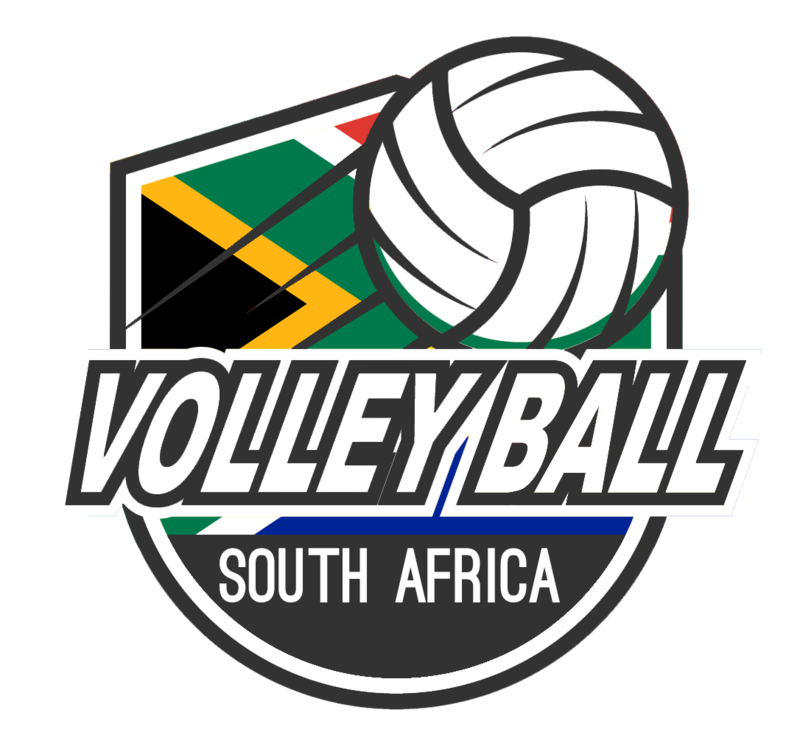 Austria, Argentina, Czech Republic, Germany, Italy, Cyprus, Lithuania, Romania, Russia, USA, Japan, Poland, Slovakia and Sweden. 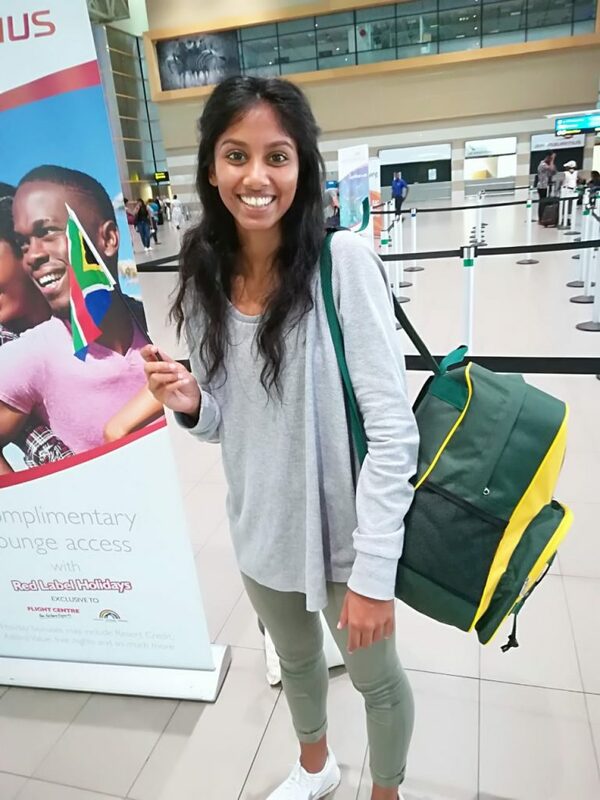 The 2nd leg of the Snow Volleyball World Tour takes place in Plan de Corones Kronplatz, Italy from 4 to 7 April.